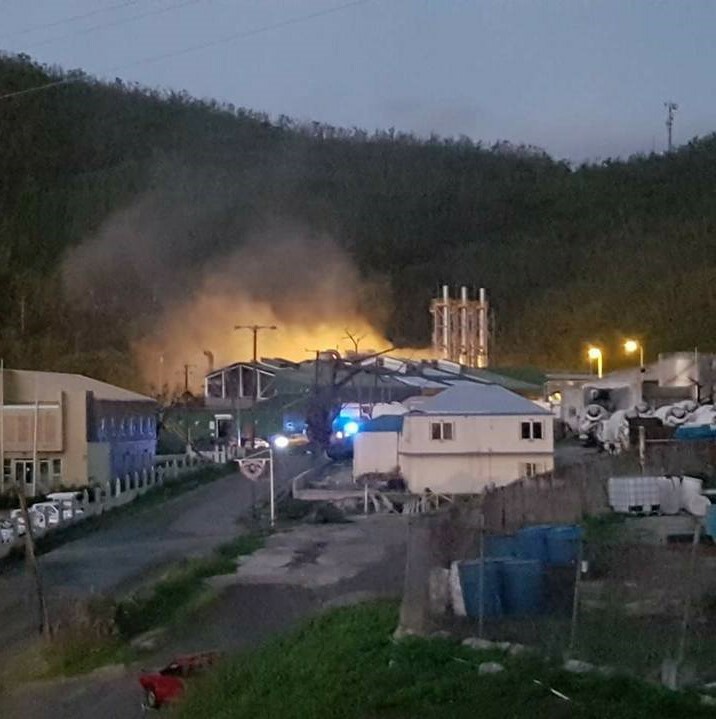 BVI Electricity Corporation (BVIEC) of the Virgin Islands awarded VONK the repair works after one of their switchgear rooms has been on fire. 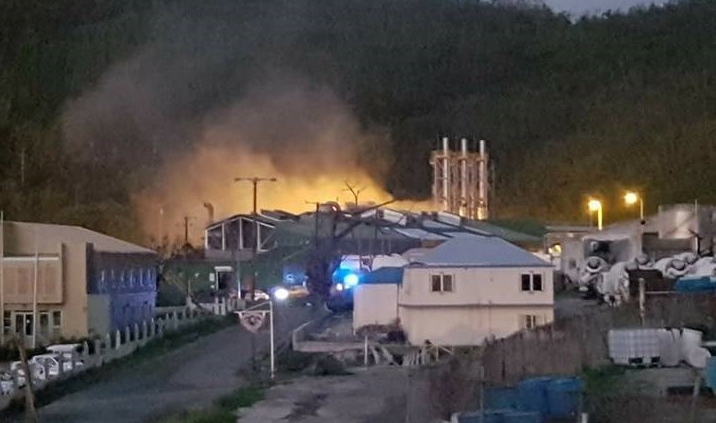 The client’s team quickly restored the energy supply to the grid soon after the fire was extinguished. The low voltage switchgear, UPS and cabling have been damaged and needs to be replaced. VONK will start the removal works of the damaged switchgears, UPS and cables soon and simultaneously start the design, engineering and will build the new switchgear and UPS. VONK will also be responsible for the installation and commissioning of the new equipment. VONK is committed to finish the work in the fourth quarter of 2019.